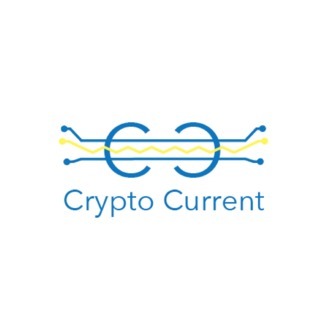 The Crypto Current Podcast will be guiding all of you who are new to the crypto world to becoming a crypto and blockchain expert. 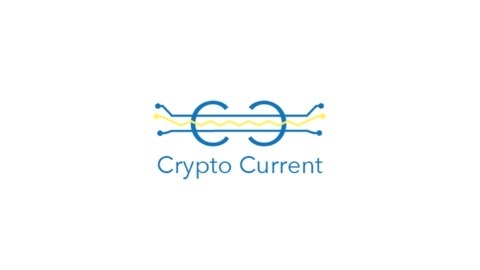 Each episode will begin with the latest news, followed by an overview of basic to advanced topics in crypto, expanded upon by an in-depth analyses, and ending with a discussion on the relevance of this topic to business growth within the industry. Mark Anstead with Project Hydro joins us to discuss how the Hydro platform is creating businesses on blockchain. Want to learn more about cryptocurrency? Check out our blog today! Follow us on Instagram, Twitter, Facebook, LinkedIn, Discord, Minds.com, & Steemit today! Stay up to date with the latest news in cryptocurrency by opting-in to our newsletter! You will receive daily emails (M-S) that are personalized and curated content specific to you and your interests, powered by artificial intelligence. We host various events around the New Orleans area. If you are in town come out and join us!